Radon are from Gainesville, Florida and formed back in 1990. They're a proper pop punk band ("playing punk rock lullabies for grumpy assholes") and helped blaze a trail for other local bands such as Less Than Jake and Hot Water Music. They've not been the most prolific of artists down the years but have still put out some great music. 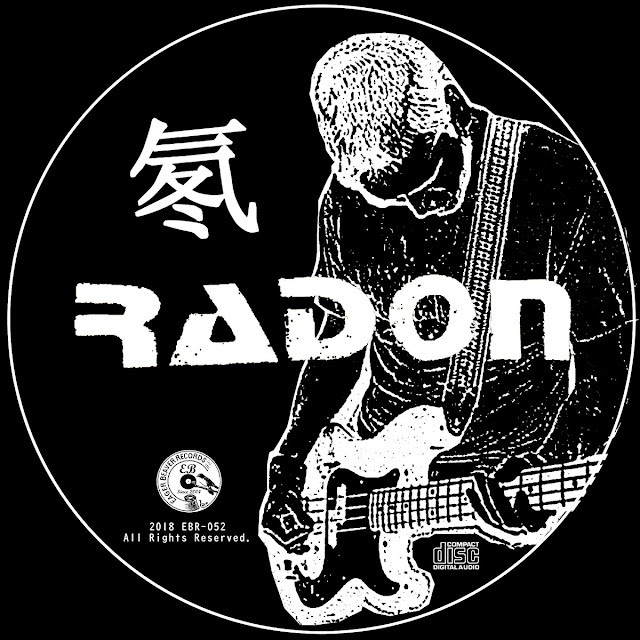 My first exposure to them was probably 15 or so years ago when I came across this cool song that's named after them (https://radon1.bandcamp.com/track/radon). Since then I'll admit to only venturing across them sporadically but their new album, More Of Their Lies is a definite winner and is getting me to thinking I should have paid more attention. You don't know what to do with your life. you’re headed for the big 5-0. Tell them all you're not gonna go to work you just wanna play guitar. When i got home i locked the door like all those times i did before and Lyle Preslar played the fuel, Jeff Nelson lit the flame. Wondering what you're gonna do wondering what you're gonna say. You can see them all and say.